Holidays often rhyme with relaxation. To escape and unwind, go on a yoga retreat! Ideal for relaxation, yoga is known for its many benefits: stress reduction, improved breathing, strengthening the body, etc. In this sense, a new form of tourism has been developing for several years: going on a yoga retreat. 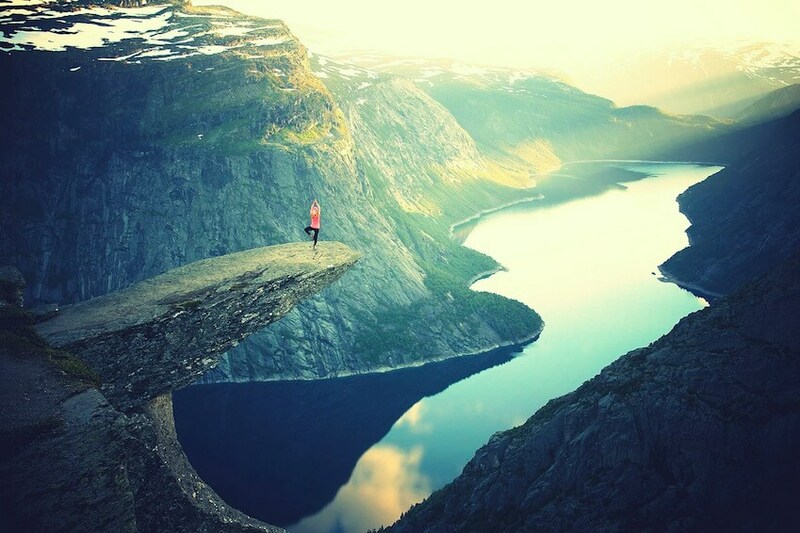 Here is our selection of the ideal destinations for practising yoga. If you want to find inner peace, go to Bali. Many visitors go to Ubud, a dream destination for yoga enthusiasts. Far from it all, on the other side of the planet, the Indonesian archipelago will take you to magical corners to reconnect your body and mind. Recognised for its soothing atmosphere, Bali is undoubtedly one of the destinations not to be missed if you want to go on a yoga retreat. 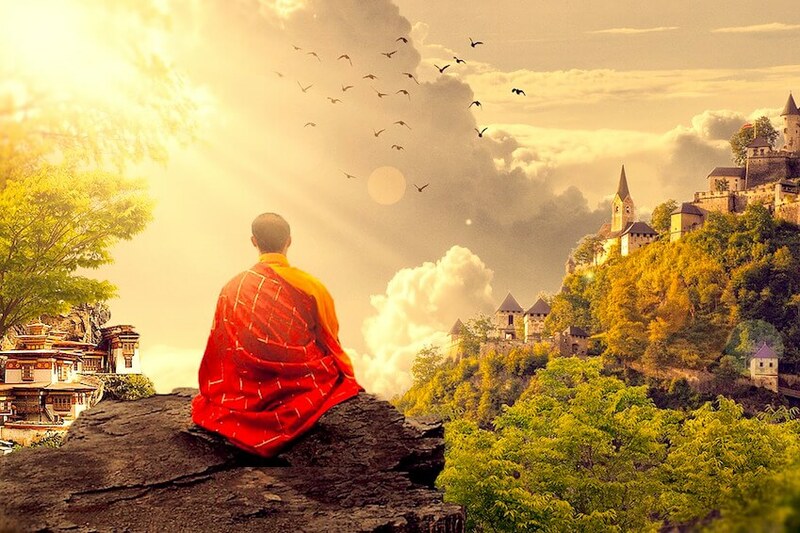 There are many possibilities to meditate and practise a whole bunch of activities. In the open air, in the middle of the jungle or in the tropics, practise yoga in this magical island. More and more popular, this island of Thailand attracts millions of visitors every year. Among them, some come to indulge in the pleasures of yoga. Indeed, far from its hectic nightlife, Koh Samui is full of small remote corners where it is good to meditate, especially in the Northeast and the South of the island. On this island, opposites attract: where partygoers enjoy the many bars and clubs, the island is also a paradise for yogis. Step off the beaten track and re-energise in this mythical destination that will make you the envy of many. Far from popular belief, the largest of the Pityuses Islands is a destination that is great to unpack your luggage for an out of the ordinary yoga retreat. While the island is famous for attracting revelers from around the world, there is also a soothing atmosphere off the beaten path. An island of a thousand and one facets, Ibiza will enchant lovers of yoga. For a stay of wellbeing, choose this island full of history and treasures. In particular, we offer villas in the countryside, away from the hustle and bustle of the island, for extreme relaxation. 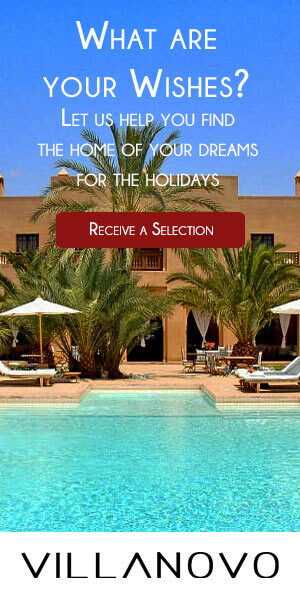 Enter a spiritual quest in Ibiza for a holiday combining escape and serenity. Beaches of white sand, turquoise waters and bohemian haven, that is what characterises Tulum. This city, known for being one of the most beautiful of the Mexican littoral, is located in the province of Yucatán. Possessing a Mayan archeological site, Tulum is also a paradise for yogis. This fashionable destination offers a soothing setting to get away from the hustle and bustle of the city. In the heart of the jungle Holistika or on the beautiful beaches of Tulum, indulge in the pleasures of yoga and find inner peace. A country committed to ecology, Costa Rica is a paradise for all those who practise yoga. This Central American country offers its visitors a certain prosperity. Admire the immense natural resources of Costa Rica by meditating in the heart of the jungle. 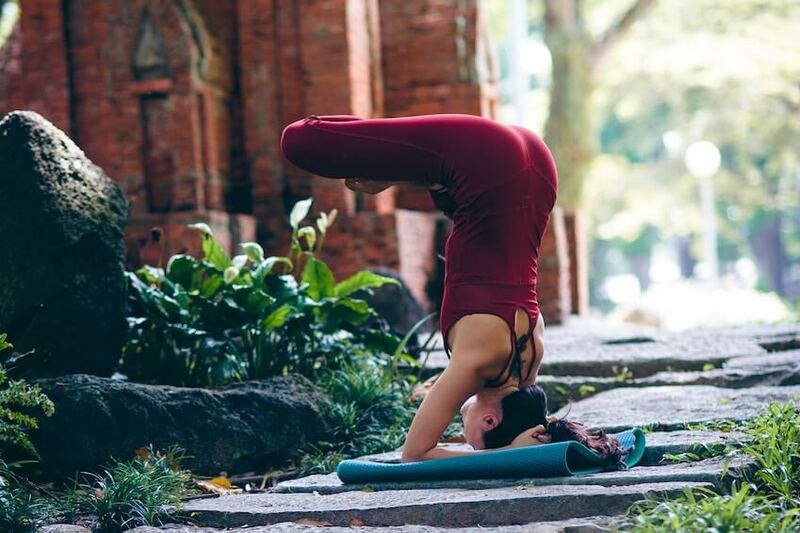 Between tropical forests, flora and fauna, your yoga retreat will not be like any other! A destination still preserved from mass tourism, Costa Rica is a must for all yogis. Renowned for its colours and its sweetness of life, Provence is a region of the South of France ideal to relax. In addition to its splendid landscapes, Provence offers a soothing atmosphere sought by all yogis. 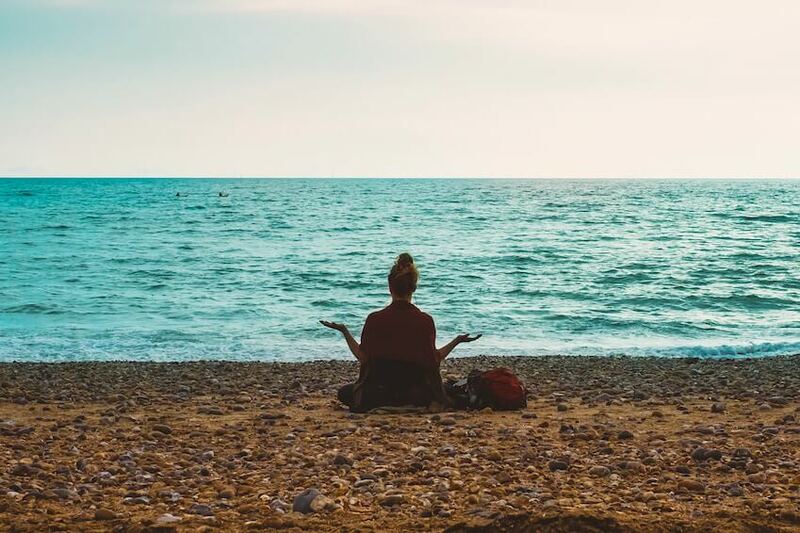 In a yoga center or in the heart of nature, enjoy this stay to reconnect your body and mind. Unwind and escape to this region where unspoiled natural spaces and charming little villages emerge.